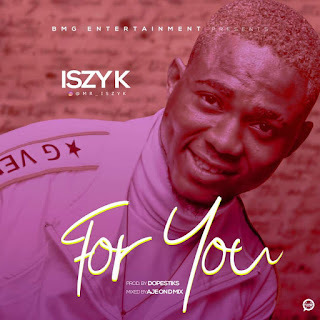 Iszy K is a young talented artiste with a lot to give to the Afro beat scene. 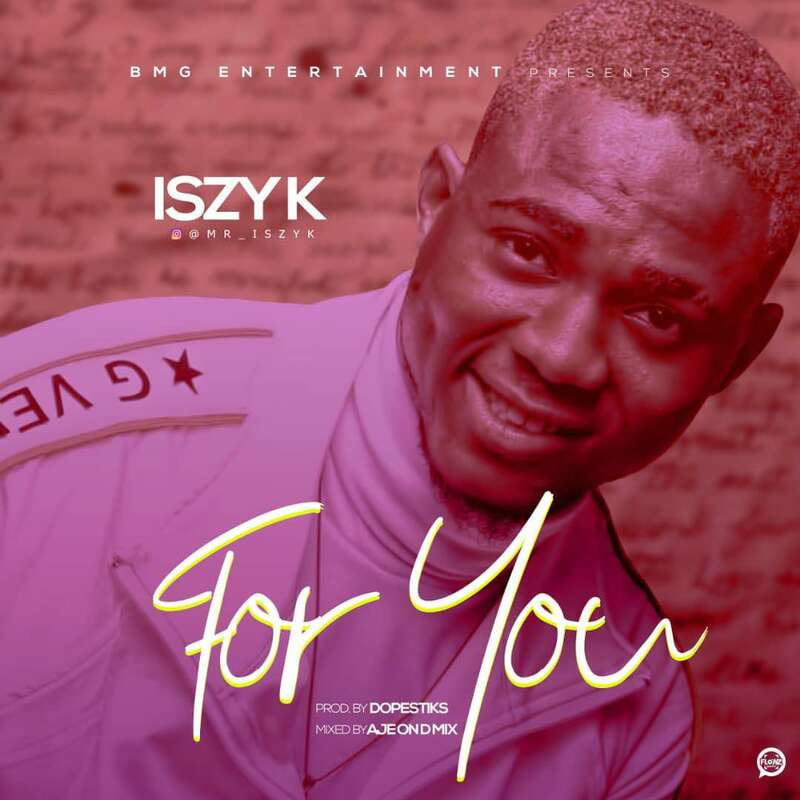 Following the success of “Eazy (EP)”, Iszy K is back with a new song titled “For You”. The song was produced by Dopesticks and Mixed by Ajeondmix.